Was there any thought process to these?! We're all for being a part of #TeamInternet and watching YouTube/Vine videos in an obsessive style - but some fans take their addiction to a whole new level! Now obviously it's each to their own and some of these might not be to your personal taste, but you certainly can't fault these individuals on their dedication to the YouTube game! 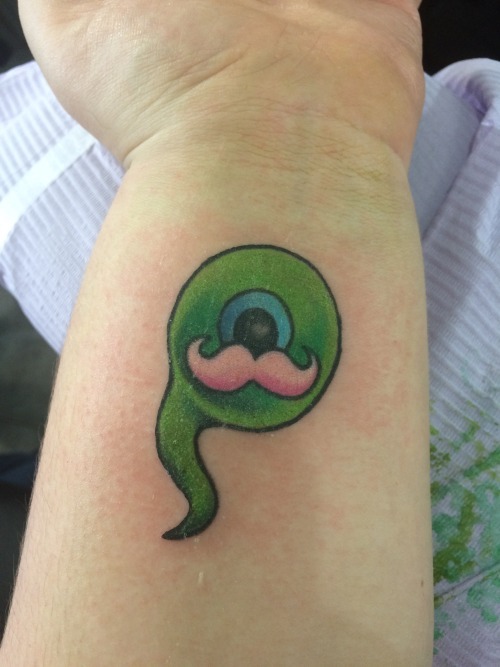 READ MORE: Which YouTuber should YOU get tattooed on you? !